That's a cool shot. 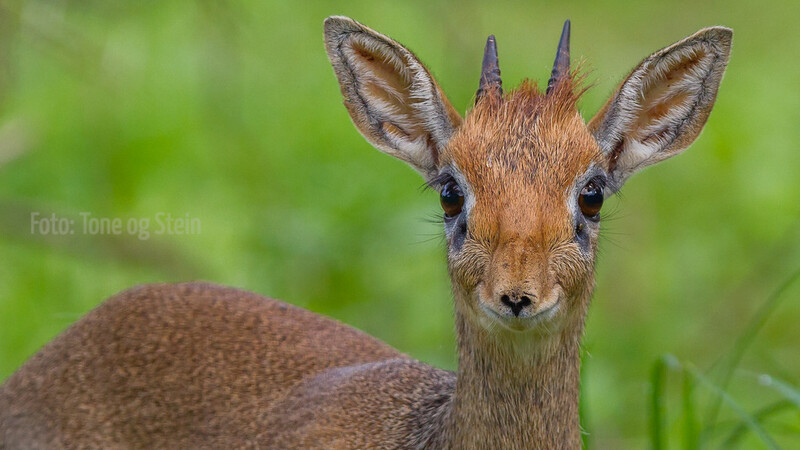 My dad used to have a pet Dik Dik in Chimala, Tanzania. Beautiful image - Love the soft lighting, blurred background and color. They look so unique, thanks for sharing. Post edited over 4 years ago by Hillbillygirl. WOW! Now that is one razor sharp image. Love the light, and those eyes are amazingly huge.